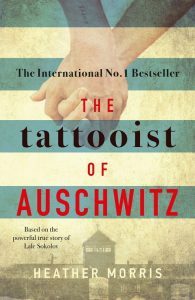 « Competitions: August -Which Book is This Anyway? 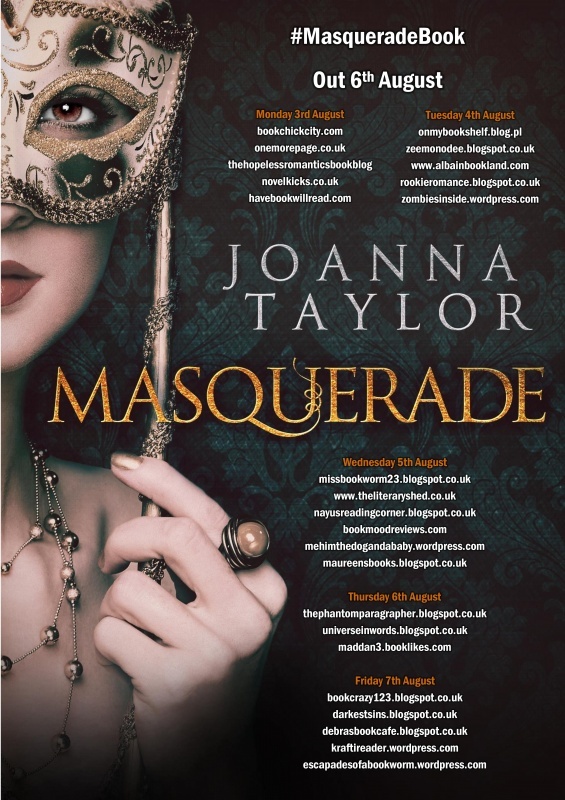 We’re happy to be a part of the blog tour for Masquerade, the latest release by author, Joanna Taylor. It’s due for release by Piatkus on 6th August 2015. 1786: Regency London. Everyone is hiding something. But someone is hiding everything. Lizzy Ward never meant to end up working the streets of Piccadilly. So when a mysterious noble pursues her, it seems her luck is changing. But though Lord Hays offers to grow Lizzy’s fortunes, his price is unexpected. 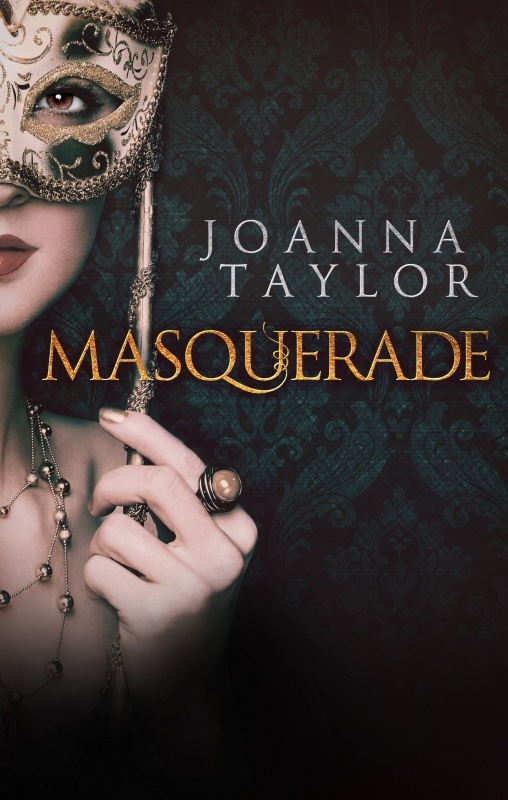 She must masquerade in the sumptuous gowns and social mask of a true lady. With the stakes so high, love is out of the question. But as Lizzy navigates the fashion and faux-pas of the London elite, she finds her tough facade failing her. Lord Hayes wants to show her that nobility is more than skin deep . . . and as the connection between them grows, it’s no longer certain who’s wearing the mask. As the street-girl and the lord collide, Regency London is poised for scandal . . .
Lizzy is a country girl who never wanted to end up in Piccadilly. It’s something she has found herself doing and she doesn’t know how to escape her life. When she meets Lord Edward Hays, she sees him as nothing more than another customer. However, when Edward asks her to be his companion over the week he is in London, her life changes completely. This book is based around a certain famous Hollywood movie (and coincidently, one of my favourites.) I did not know this when I first began to read so I didn’t know what to expect. It was only when I got a few chapters in that I realised that it seemed a little familiar. Yes, this made it a little bit predictable but I didn’t feel bored by it. Some scenes play out in the order of the film yes but others are mixed up a little and so I still felt there was a small element of surprise. I liked the fact that it was based on this film actually (especially because it was set in a different time period.) I also found it quite easy to not picture the actors in the film. I formed my own idea of what these characters looked like and I think the difference in setting, the writing and a move around of some of the characters helped this. I pictured Edward younger when reading this for example. Lizzy is a strong character but she is also quite vulnerable and therefore she felt more real. She doesn’t like the life she has found herself in and I think that is relatable. I have certainly had moments in my life (although in no way as extreme as Lizzy,) where I wasn’t happy but plodded on as I saw no way to change the situation. As a result, I liked her character. She is very much stuck in her particular situation. I could empathise. I love history and I liked this glimpse into what life was like for women in this time period. Lizzy is a prisoner of circumstance but I also found it interesting that, in my opinion, Edward was a little trapped by his position too. Like there were expectations on Lizzy, there were also certain expectations on Edward and certain ways he should behave because he has money and position. The scene was set well and I really gained a vivid picture of 1786 London. The writing style made it very easy for me to get into the book. There was maybe a couple of chapters in the middle that were a little slow but I still found the book compelling overall and wanted to know how they were going to get their happy ending (if they indeed got their ending.) 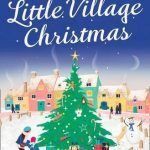 In my opinion, this book has a lot of charm and I really enjoyed it. 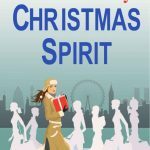 If you are a fan of history and romance, this book would be a perfect holiday read for you. Masquerade is due to be released by Piatkus on 6th August 2015. Click to view on The Book Depository. 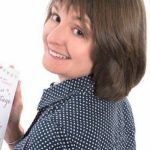 Check out the blog tour banner to find out the other stops on Joanna’s blog tour.